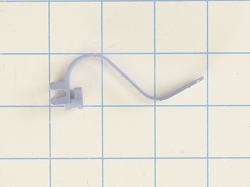 This part is a cover for the power cord junction box, which attaches to the wiring junction box to cover and protect the wire connections. This cover is manufactured by Frigidaire. 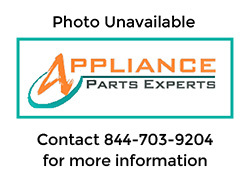 The dimensions of this part are: 2.5" x 1.5" x 0.5"
This part replaces: 1512446, 154298701, 154597001, AH2363557, EA2363557, PS2363557, B00OQUU19A.